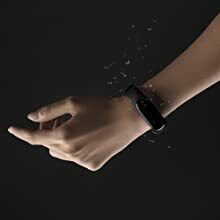 Mi Band Is Going To First Time For Sale Rs 1999: Get 5% Instant Discount with HDFC Cards EMI. 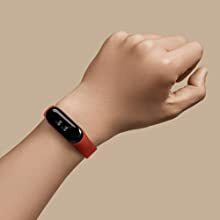 The all-new Mi Band 3 has an OLED touch display allowing you to read messages and notification without taking your phone. 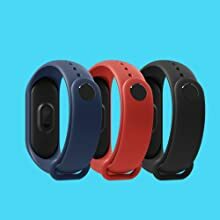 Measure step count, distance covered, heart rate, body temperature, sleep quality and many other useful data with just one touch of a finger. Smart technology responds to your movements. With water resistance up to 50m and a unique feature to track your phone, take it wherever you go. 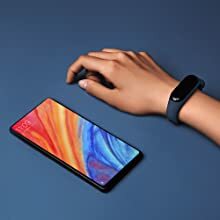 The new Mi Band 3 comes with a large OLED touch screen allowing you to view & reject calls, read SMS, WhatsApp and other messages and app notifications. 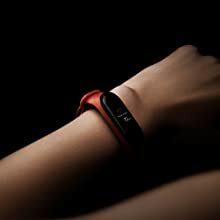 It also has water resistance up to 50m, so now you can swim and surf while wearing the band. 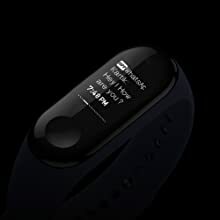 The real time activity tracking helps you know the exercise data in real time allowing you to set your pace. 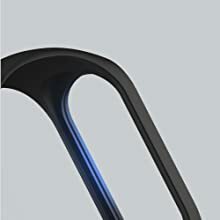 The new Mi Band 3 also comes with a long-lasting battery that lasts up to 20 days. 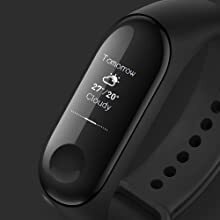 The Mi Band 3 also has additional features like locate you phone, sleep analysis, stopwatch, quiet mode shuffle, weather forecast etc. Load balance now: Get Rs.300 back instantly. Load Amazon Pay balance of minimum Rs.3000 or more and get Rs.300 back per customer. Offer valid from 28th Sep to 8th Oct 2018. 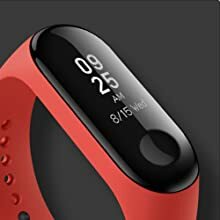 Mi Band 3 comes with a larger and clearer 0.78 inch OLED touch screen allowing you to do and view more. Now view incoming call and app notifications at a glance. You can also reject calls directly from the Mi Band 3. It also displays SMS, WhatsApp, Instagram and other messages. With a 5ATM rating, Mi Band 3 provides greater water resistance that allows you to swim and surf while wearing it. The body contains a Li-Polymer battery with high energy density. A full charge will last up to 20 days, even on regular use. Our upgraded step count algorithm makes sure that not even a single step is missed. 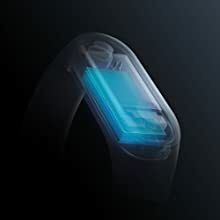 In addition, the heart rate sensor can accurately read changes over a 24-hour period. 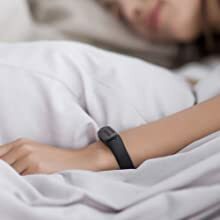 Accurately records information about your sleep quality every night, including data on deep and light sleep so that you can adjust your sleeping habits accordingly. 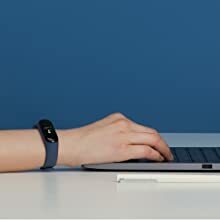 Mi Band 3 allows you to monitor your activity like running, biking or walking in real time. 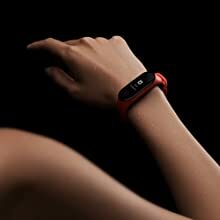 You can check your exercise duration, pace, heart rate and speed on the go. The new and improved mechanism prevents the capsule from falling. Even after more than 2,000 insertion and removal tests, the band remains firm and solid. View weather forecast for the next 3 days. Get weather alerts for major changes. 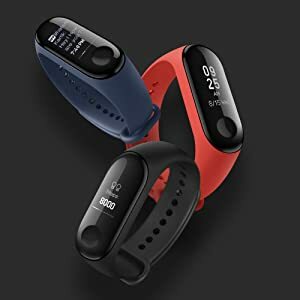 Set vibrating alarms and get event reminders directly on the band. 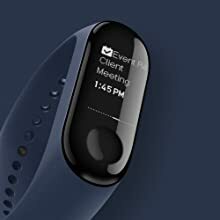 Mi Band 3 allows you to set individual goals and will notify you on completing the goals. When you’re too busy and lose track of time, the band will vibrate, reminding you to get up and take a walk. When you are close to your Android smartphone, it unlocks instantly, no passcode or fingerprint needed. With the Mi Fit App, you can set customized daily goals based on your needs, choose an exercise that works for you and regularly check your progress, view sleep data, and much more. The strap is made of thermoplastic elastomer material that allows for a more comfortable fit for any wrist size. The material is skin-friendly, making it comfortable and easy to wear. 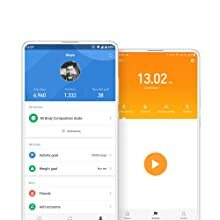 Mi Band 3 comes with a lot of features to make it a complete package. 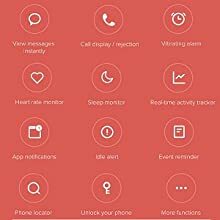 Features like phone locator, stopwatch, silent mode shuffle etc. are there to make your life easier. Copyright TechyVillage. All rights reserved.